Yesterday was the day of Copenhagen Athletics Games 2016. 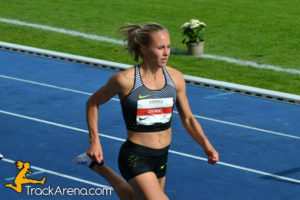 The event had gathered a lot of foreigners athletes, as well as a number of Danish who chased European Championships and Olympic Games standards. The event took place at Østerbro stadium in Copenhagen and consisted of a number of races and jumps.